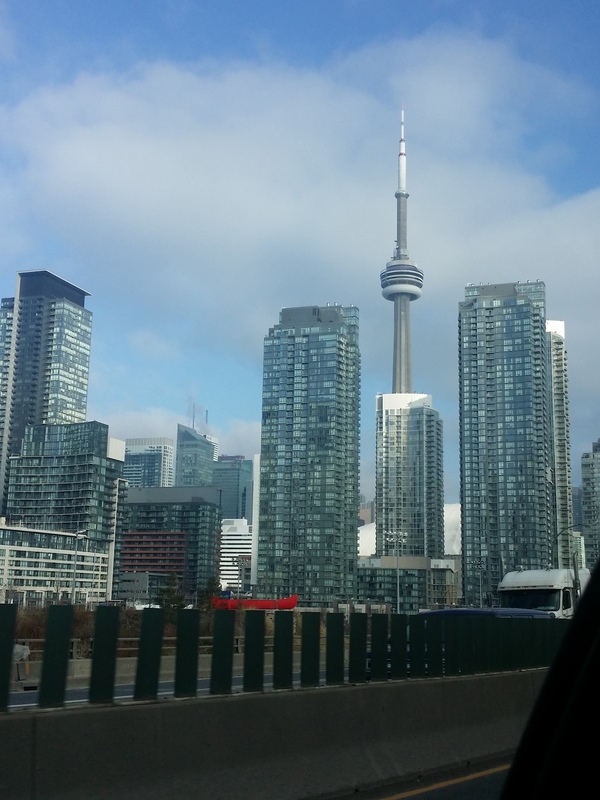 Here’s a quick round up of easy wins in Toronto. 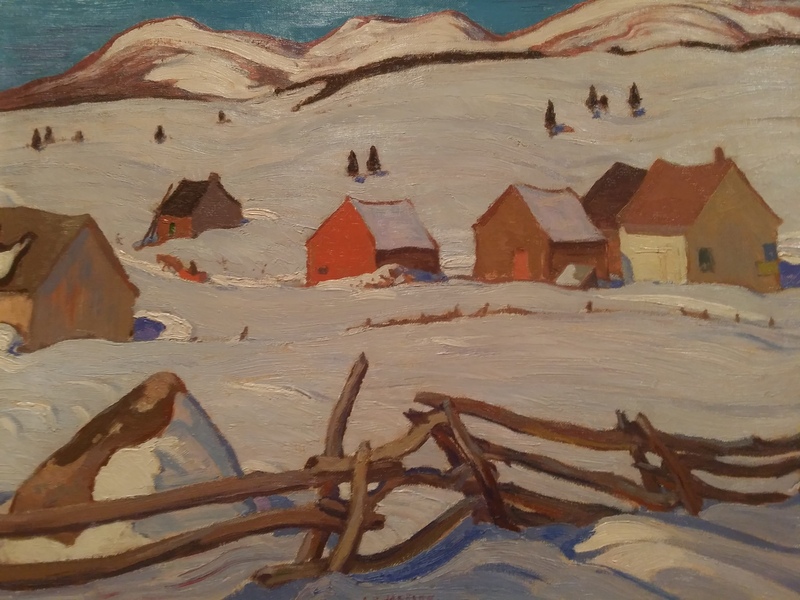 Thanks to some campaigning, the remarkable Group of Seven are given due prominence in showcasing the artists’ style and wilderness of magnificent Canada. The permanent Ken Thompson collection is a must see in Toronto. 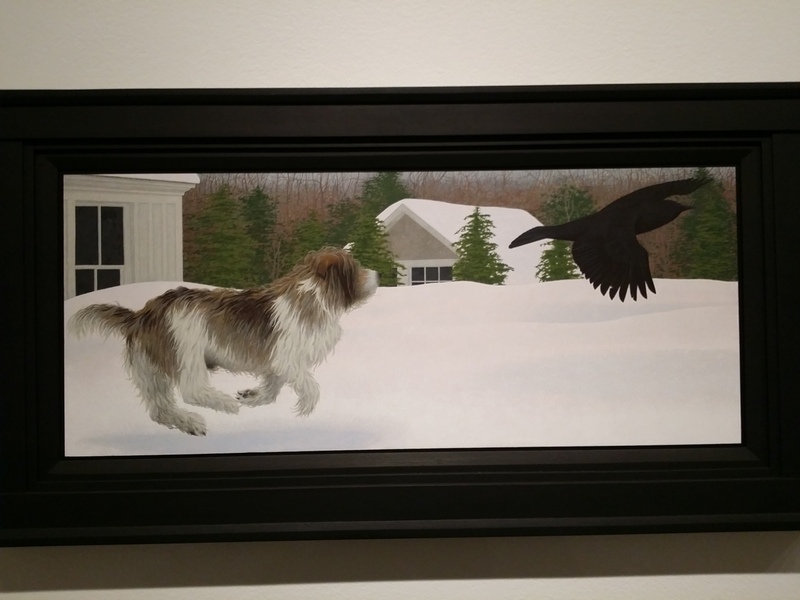 The special exhibition of Alex Colville only runs until 4 Jan 2015. Step into the history and style of shoes at 327 Bloor St. West, in downtown Toronto. This well laid out storytelling exhibition traces our feet and footwear from the beginning of time. 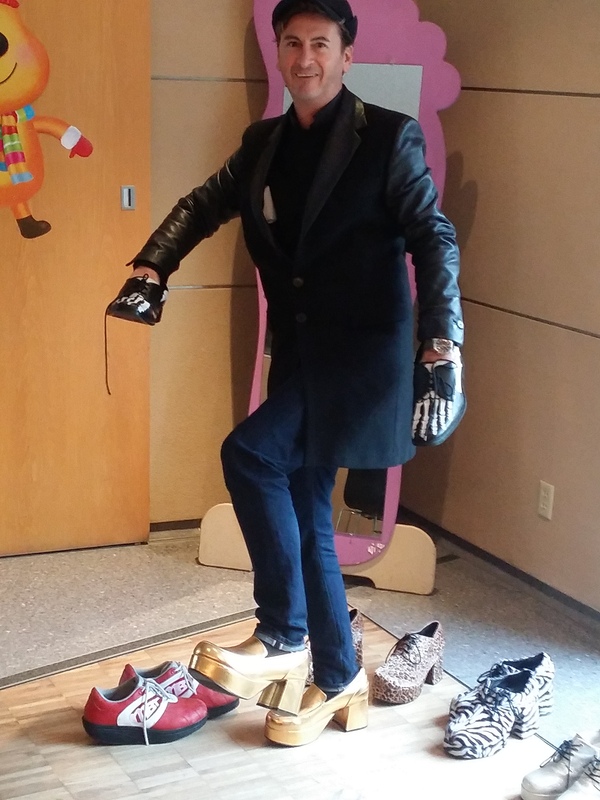 Over a thousand shoes and related artefacts (from a collection numbering over 13,000) are on exhibit -and many celebrity shoes from Marilyn to Madonna, Queen Victoria to Elvis. Factoids like Roman Emperor Caligula got his name from the shoes he wore. Beautiful shoes from the tribes of northern America through to the Inuit and their seal skin boots. 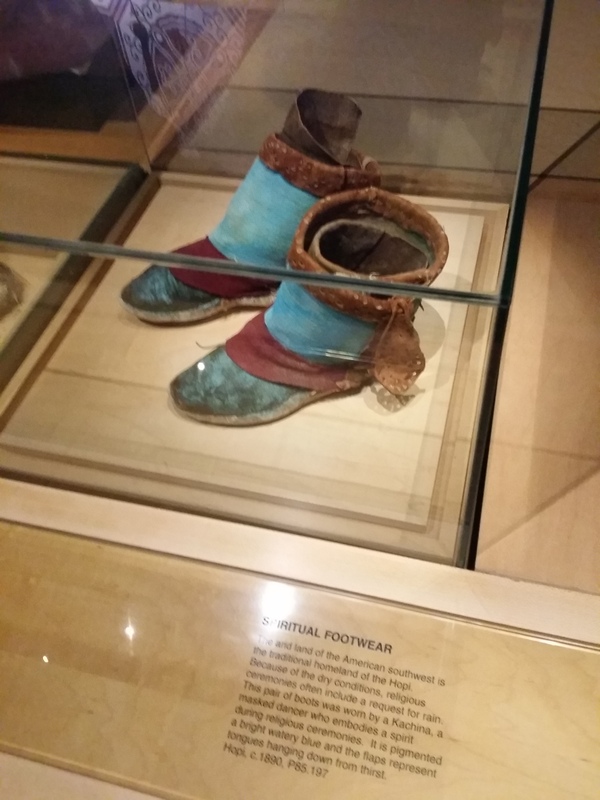 These boots are worn by a native American tribe for a rain dance – the purple cloth symbolises the thirsty tongue hanging down desperate for water. 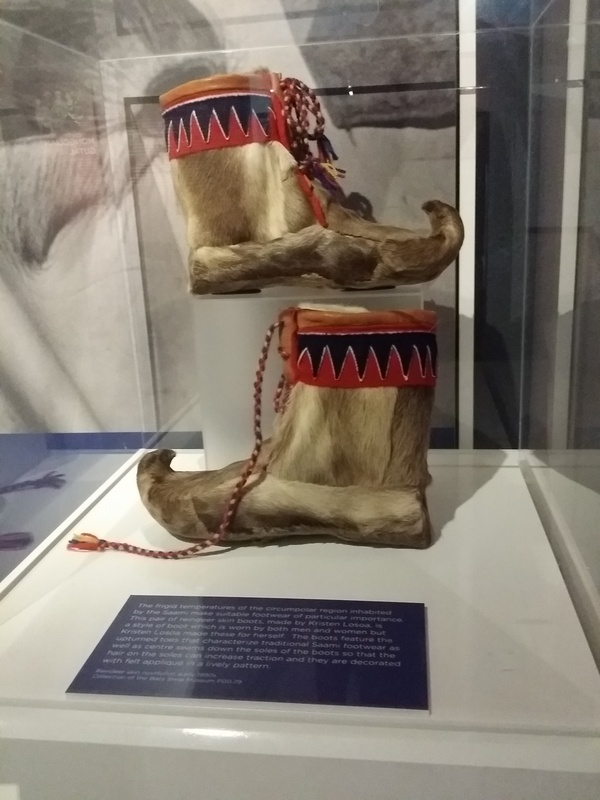 Reindeer skin boots from Inuit tribes embellished with beads gained in barter. Cleverly it’s not a showcase of the illustrious Bata brand – you can check them out in the department stores on Bloor Street. Bagels, bagels, bagels – crispy on the outside and soft within try the Gryfe ones. 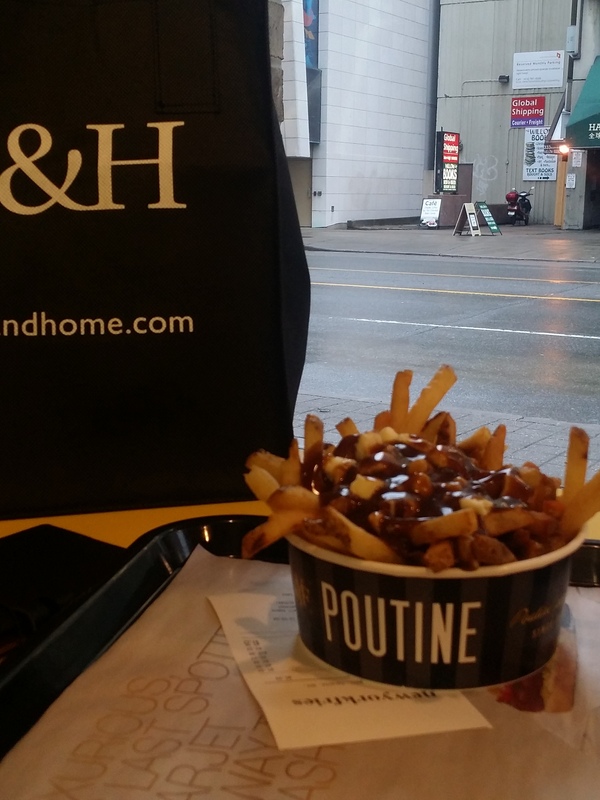 Poutine fries with gravy and curd cheese. Lip smacking ly good – let the cheese melt into the gravy to get the full effect. New York Fries is good. 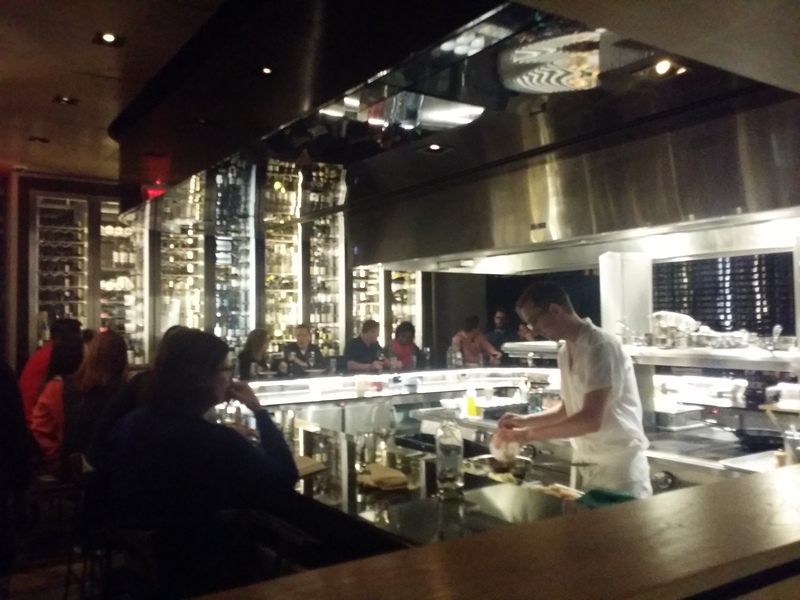 Oh my Momofuko has to be one of the coolest and tastiest places to eat ‘Chinese – infected’ food. 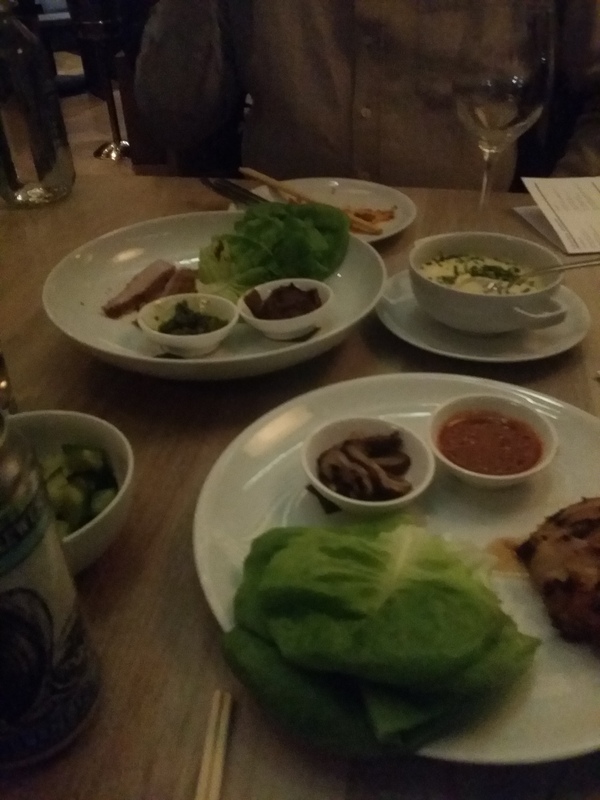 The duck buns are to die for. Crispy moist duck with hoisin in a pillow of divine softness. Lots of dishes come with lettuce leaves not pancakes to make up the tasty bites. Cold pickled cucumbers are melted with finely sliced bird chillies to give a ice and fire mouthful. 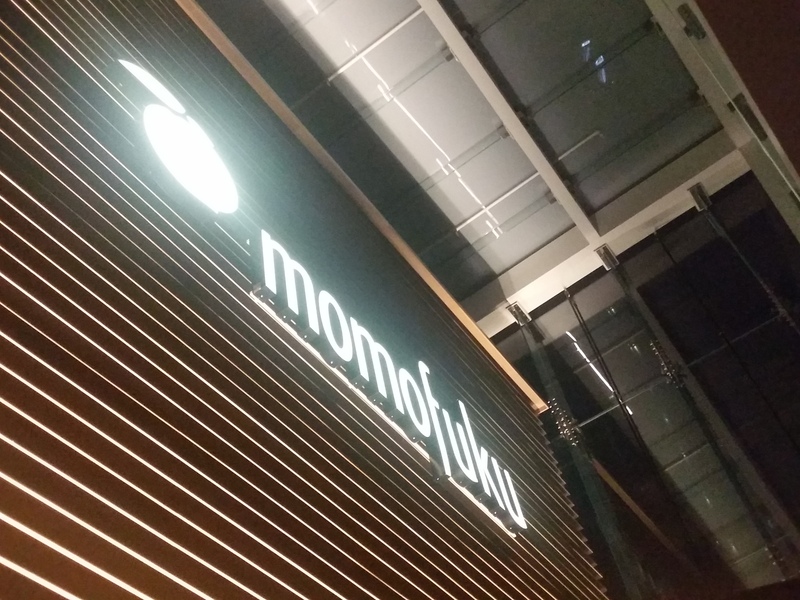 Momofuko, opened late 2012, is collection of eateries. We tried daishō perched in a glass cube in the heart of downtown toronto, the three-storey building is also home to noodle bar, nikai, milk bar and shōtō. Upbeat soundtrack and samurai inspired decor give this place world class punch. 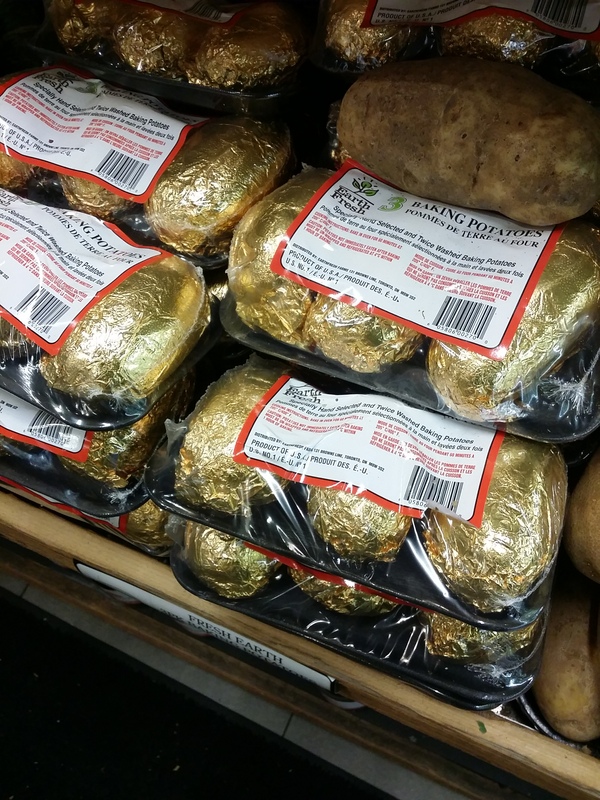 Summerhill supermarket in upscale Rosedale. So popular you have to queue to get in. Kitchens upstairs create an incredible range of fine prepped food – tasty Montreal spiced steaks, chicken with dijon marinade and even pre foiled baking potatoes. 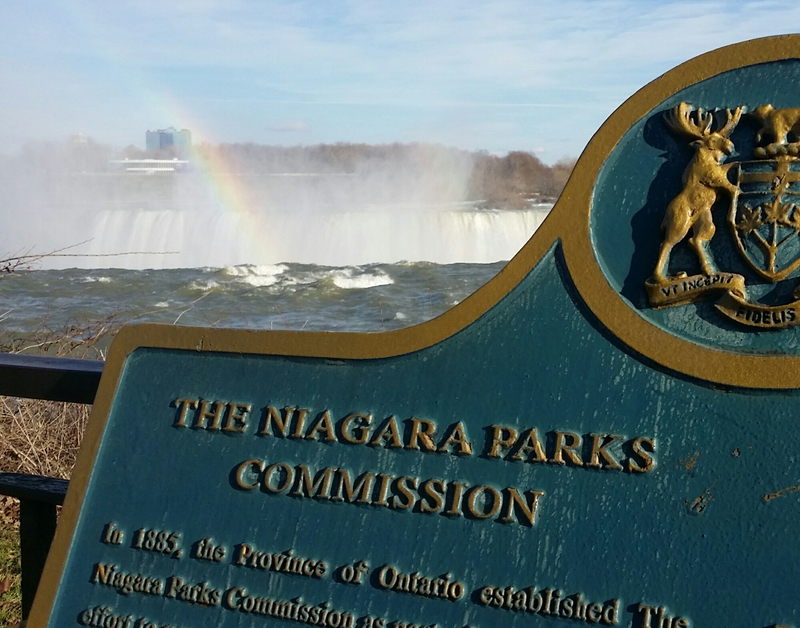 No visit to Toronto is complete without the hour and a half drive to one of the Wonders of The World – Niagara Falls. It’s $18 to park the car and there are boat trips and fairgrounds but essentially it’s nature at its most magnificent. Cool laid back city – New York run by the Swiss.